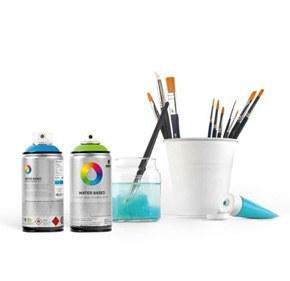 MTN Speed Spray Paint - RV9010 - White has a fast valve and pressure for when the time is a major factor in graffiti spray paint. Available in 25 high coverage colors with a quick-drying matte finish. Montana Colors Speed Spray Paint RV9010 White spray paint is a full bright white hue.